A collection of the most powerful mantras and shlokas that give you a perfect and auspicious start to any activity or occasion - may it be the start of a new business, acquiring a new home, or simply beginning your day. 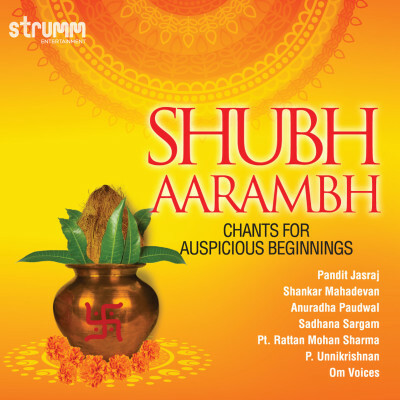 Shubh Aarambh comprises a variety of sacred Hindu verses with benefits for all auspicious beginnings, sung by the leading singers in the devotional genre. Seek the blessings of the Almighty for a successful life on the right path.